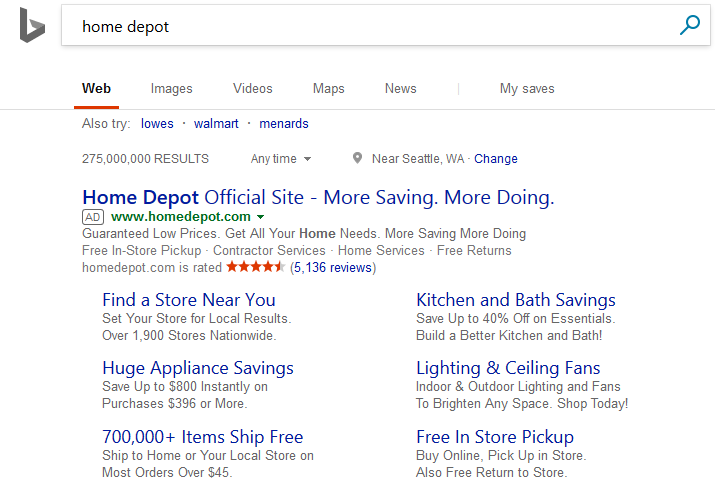 Bing is running another test to make their “Ads” tag look nearly identical to the way Google marks up their own paid results in the search results. It also appears in their right hand sidebar ads as well. 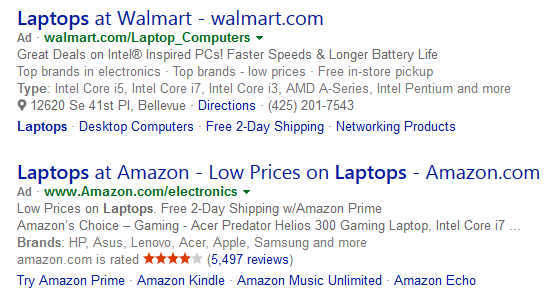 While the new version they are testing is much more noticeable to alert a searcher that they are ads. And they still aren’t quite as noticeable as Google’s own version which is green in color. 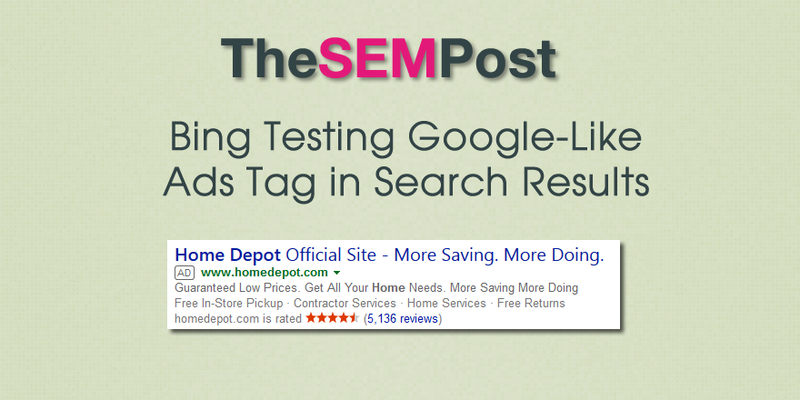 This is a limited test, as I was not able to replicate it across all browser sessions.